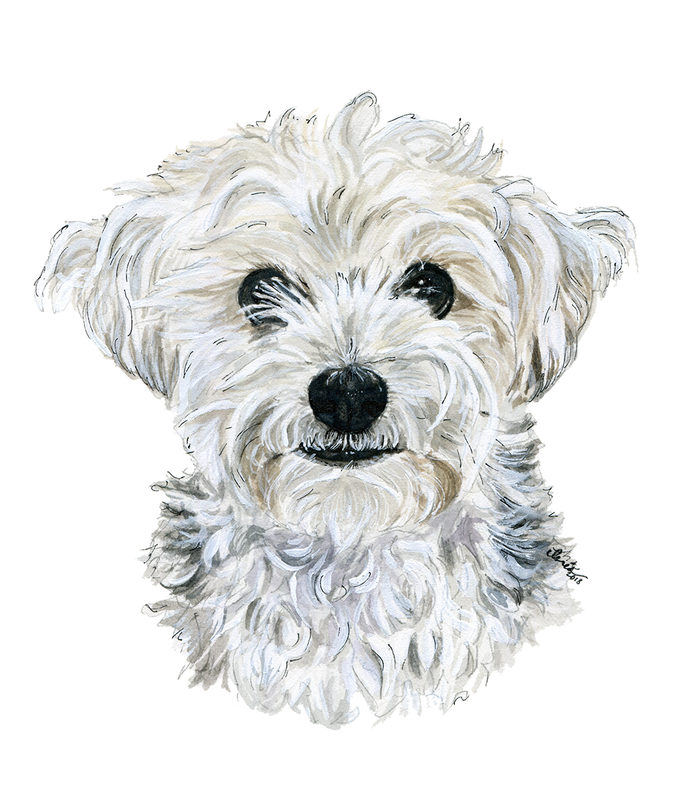 When my little dog Boeing had a health crisis, little did I realize it would be a stressful start to something amazing. 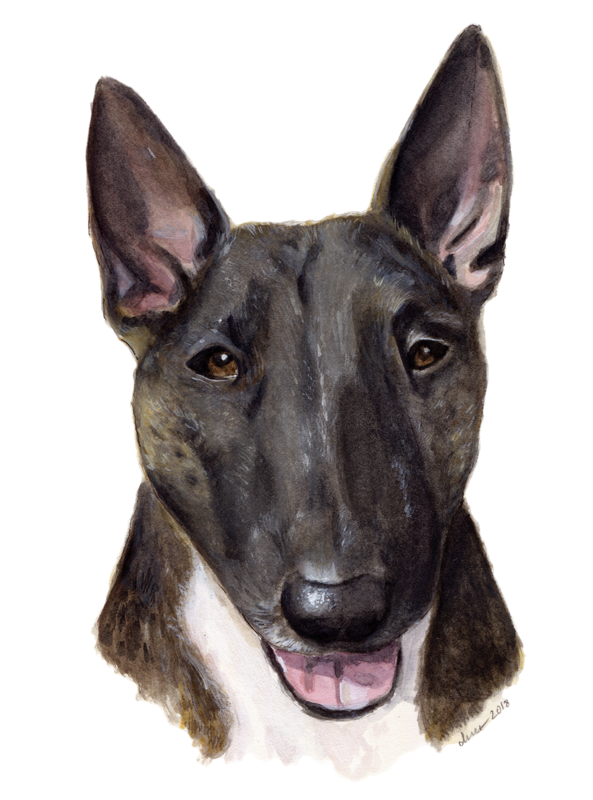 Thankfully, he made it through but in order to cover the unexpected costs, I began a series of pet portraits. 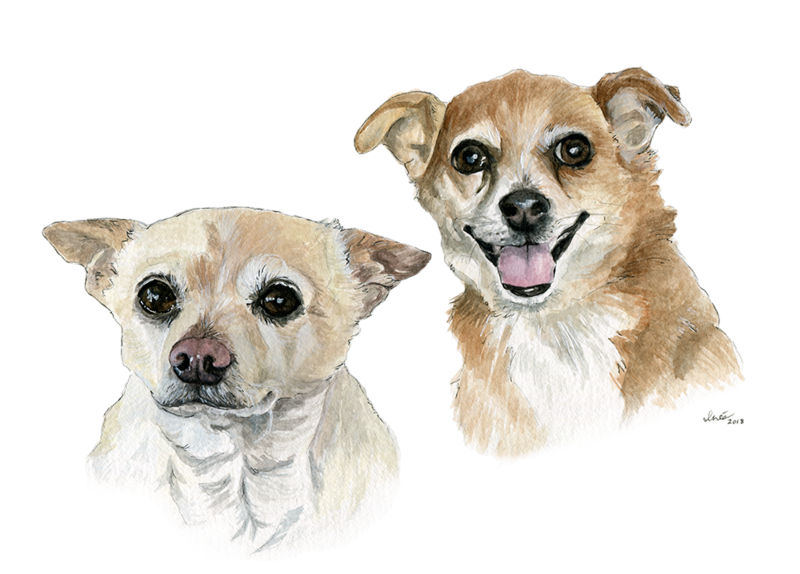 Now I am happily painting these portraits with 10% of the proceeds going to the SPCA Medical Emergency Fund. 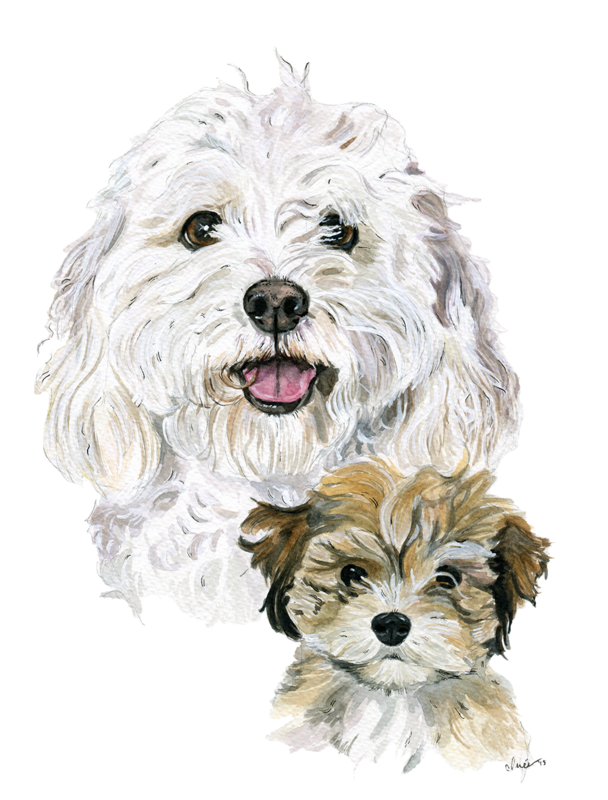 Are you interested in a pet portrait? Please email me for details and schedule. 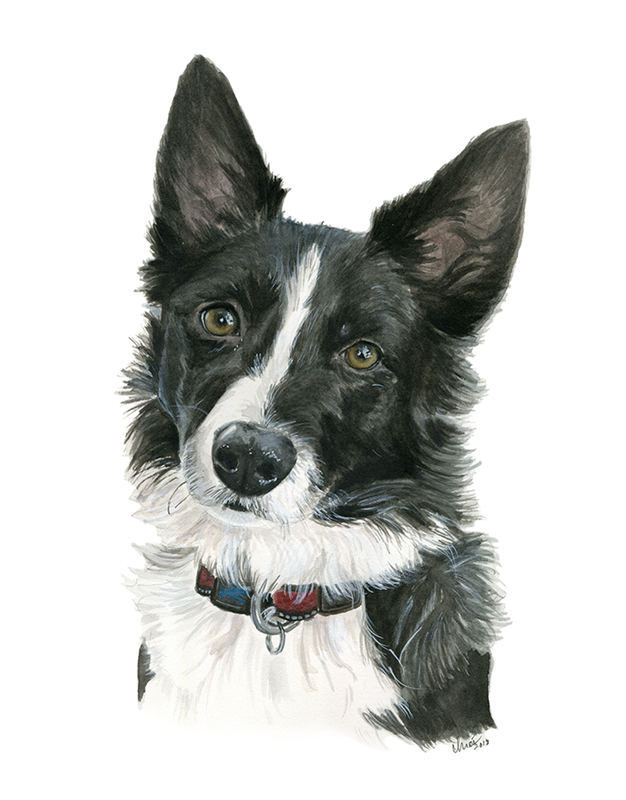 This gallery is a showcase of portraits of some very dignified furry friends.